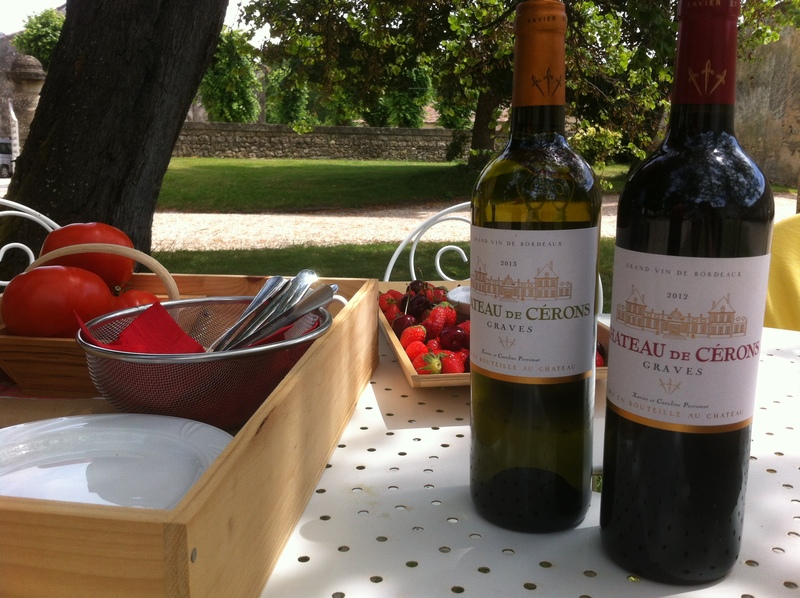 Fancy a lunch in one of Bordeaux’s Wine Chateaux? 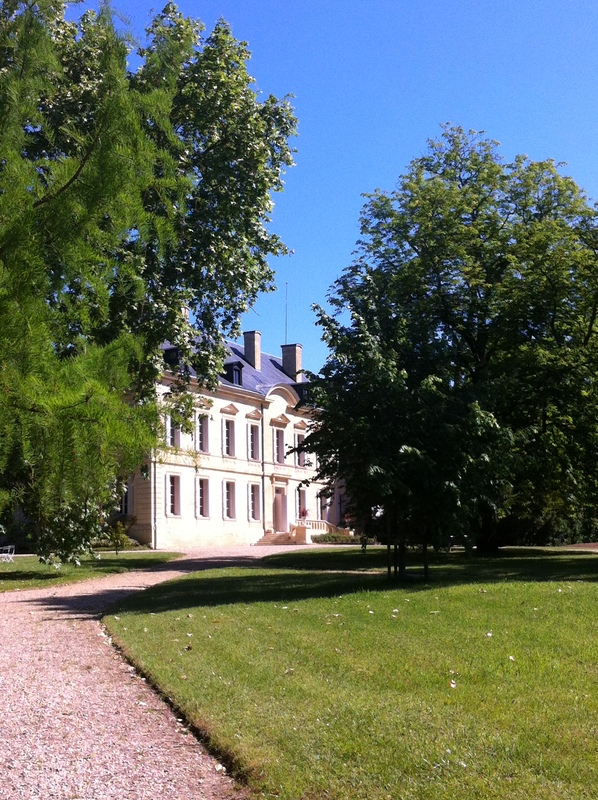 When visiting the vineyards of Bordeaux, forget the busy restaurants for lunch, choose one of its wine châteaux to have lunch cooked for you in style amidst nature overlooking the vineyards! 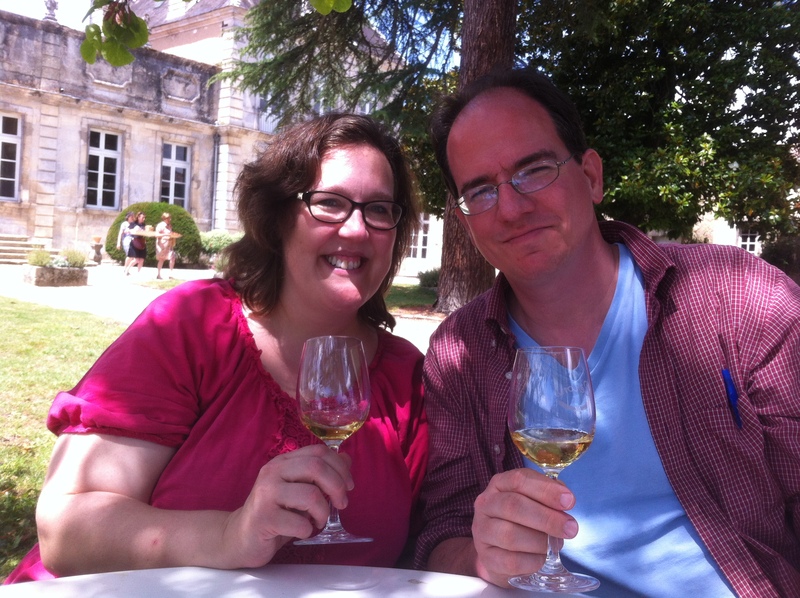 Here are my top choices in each of Bordeaux’s vineyard regions. 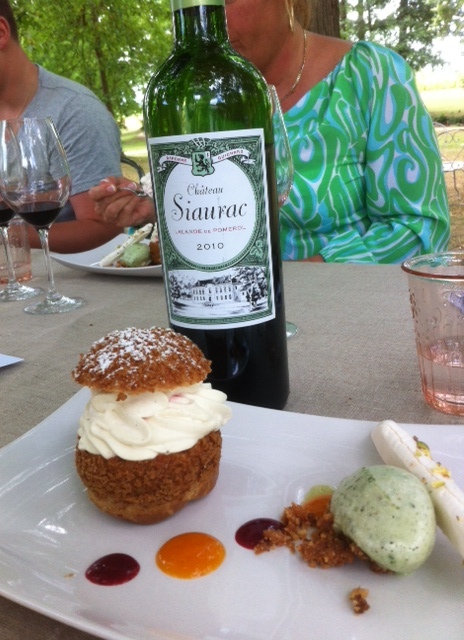 Near to St Emilion Château Siaurac http://www.chateausiauracandco.com Beautiful light fresh seasonal meal enjoyed in the beautiful relaxed 15 hectare gardens of the château cooked by the private chef Jean-François Roberts (worked with Alan Dutournier). His verbana sorbet is to die for! The chance to taste the owner’s three properties Lalande de Pomerol (Château Siaurac), St Emilion from the limestone plateau (Château le Prieuré) contrasted with their Pomerol (Château Vrai Croix de Gay) which is neighbour to the tiny appellations’s most famous, Petrus. 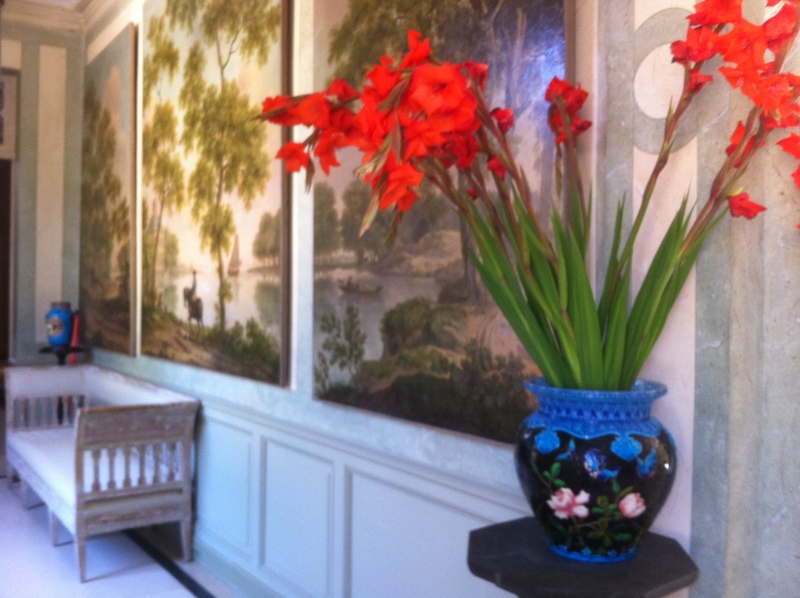 Chance to see the interior of the 19th century home filled with antiques and works of art, a rare opportunity. 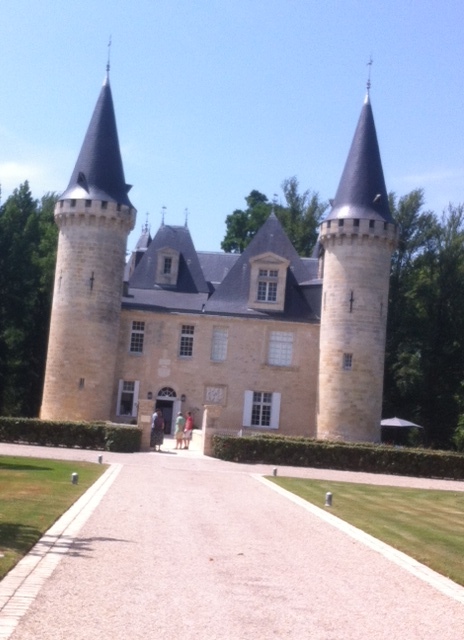 Near to Bordeaux in the Medoc Château d’Agassac http://www.agassac.com Newly opened restaurant whose menus change each day and is a ‘surprise’. Lovely setting in this medieval setting in the actual castle overlooking the moat and grounds. 20 minutes from Bordeaux just off the Route de Châteaux’ near to Ludon. Range of wines from France. 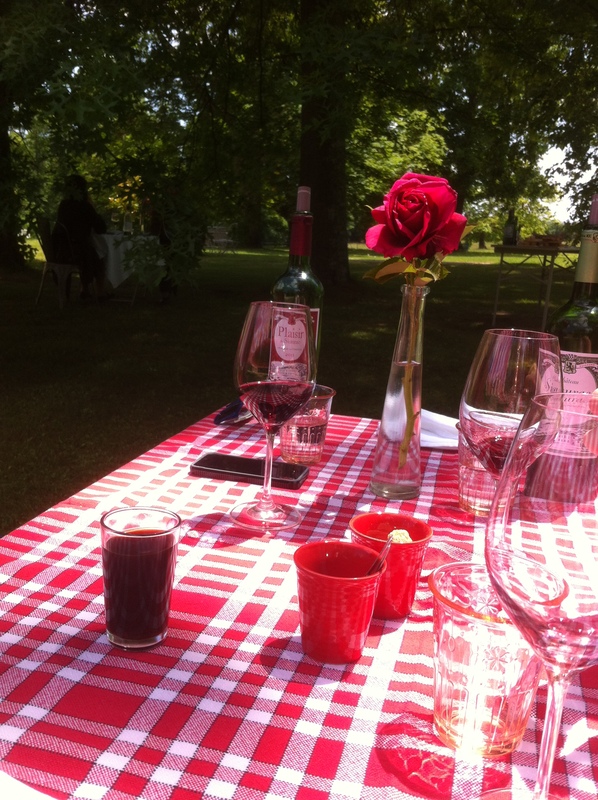 Picnic in the romantic setting of this 18th century chartreuse overlooking the 12th century roman Church. Simple rustic picnic made up of tomato , dressing, seasonal fruits, bread and your choice of epicerie products such as foie gras with raisins, tapendade; foie gras, duck rillettes and gratton. To savour with the family’s (run by Caroline and Xavier Perromat) minerally dry white, juicy fruity red and rare delicious sweet Cérons wine (there are only 4 producers in this tiny appellation. It has about half of the residual sugar of its more famous neighbour Sauternes and is ‘livelier’ and fresher due to its refreshing acidity which comes from its limstone bedrock). Groups of over 12 people the local speciality of ‘entrecôte sur les sarments’ – t-bone steak cooked over vine-cuttings.